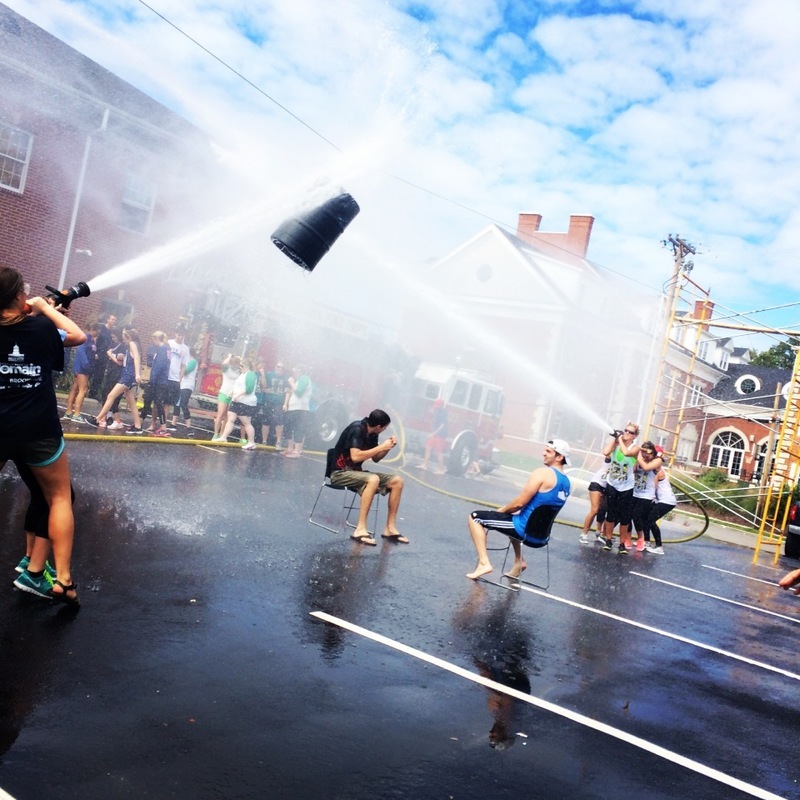 Alpha Gamma Rho hosts an annual fall philanthropy called the “Annual Firefighter Face-Off” in collaboration from the Columbia Fire Department. 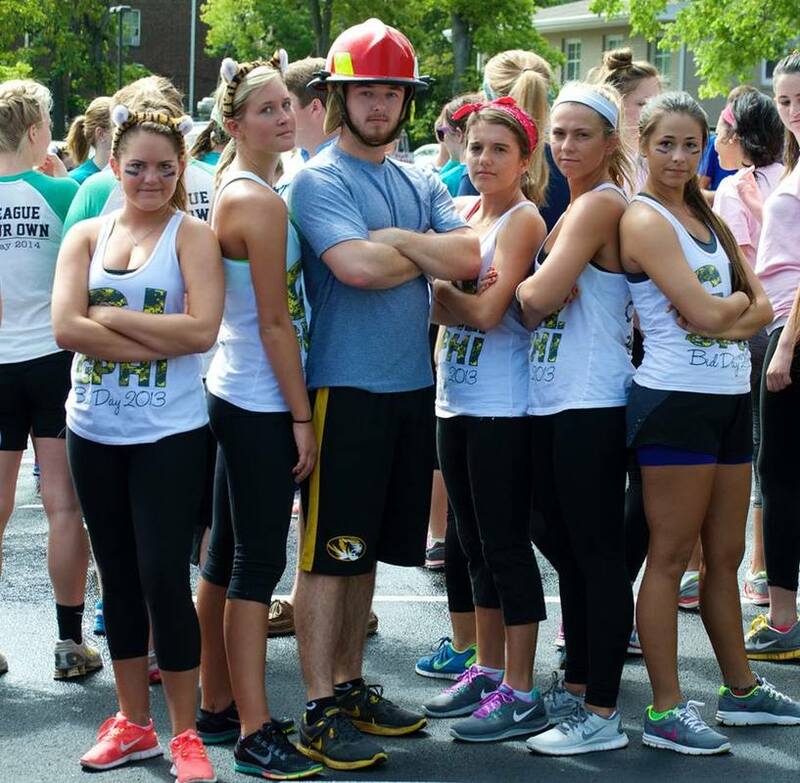 The money raised is used to support the George David Peak Memorial Burn and Wound Center, which helps deliver world-class care to the people of Missouri, train the health care professionals of tomorrow, and conduct groundbreaking research that improves and saves lives. 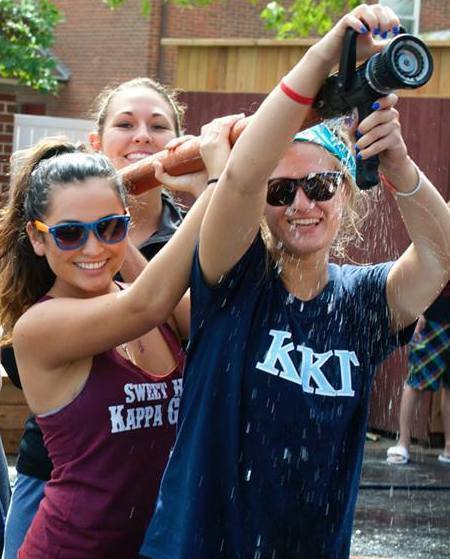 The 2014 event was able to raise $4,200 to give to our great beneficiaries. Between banners, serenades, interviews and the Face-Off competition that weekend, it makes for a busy week. Many women from all the participating sororities show up bright and early ready to participate or cheer on their teams. 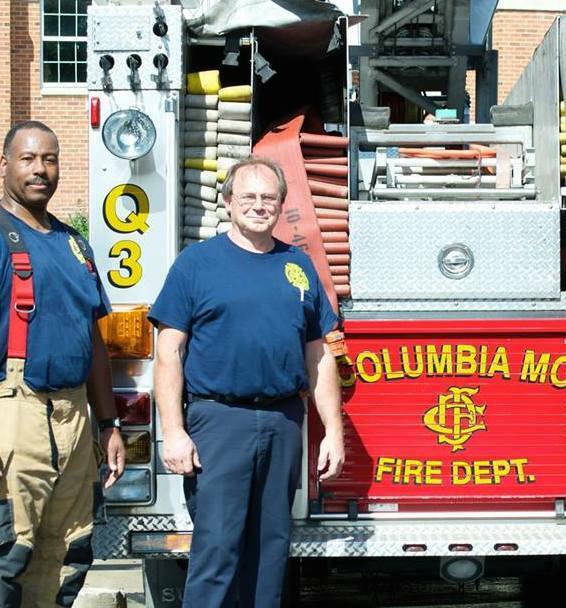 The Columbia Fire Department not only volunteered their time but also their fire trucks to help with the competition. 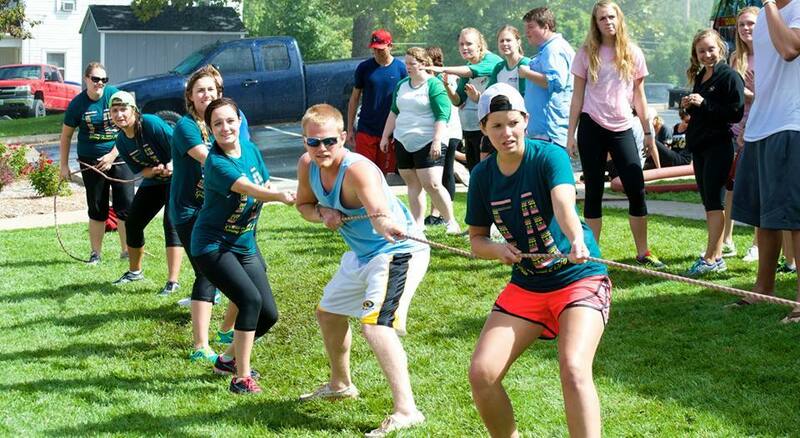 Between relays, balloon drops, tug-of-war and the hose-down competition, the day was literally a blast! Even the firefighters were able to get into the competition making for a fun filled environment.